This is a logo design inspired by the new classic Disney character Mal, daughter of Maleficent, from Descendants. 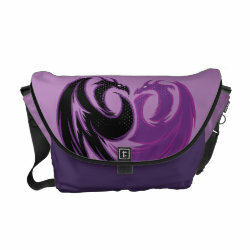 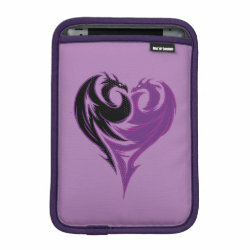 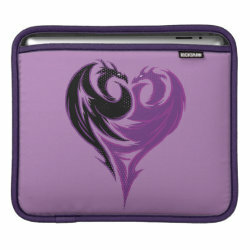 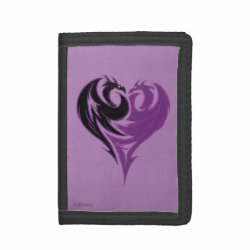 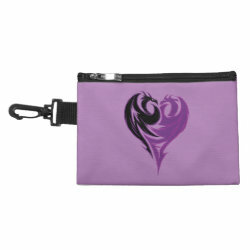 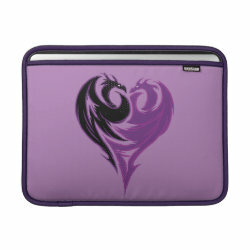 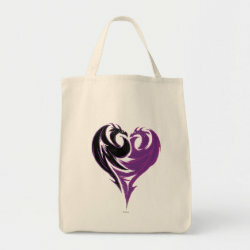 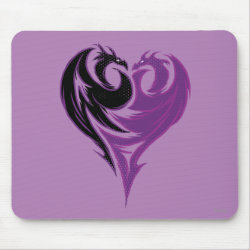 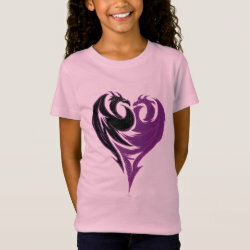 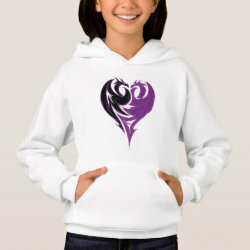 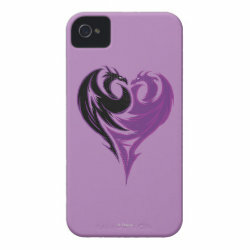 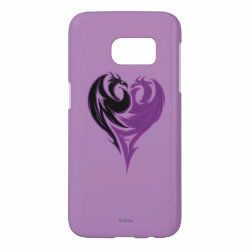 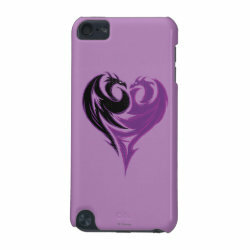 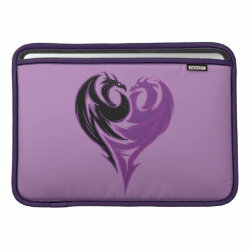 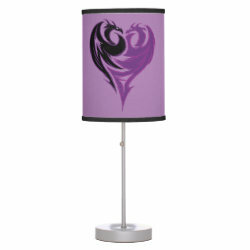 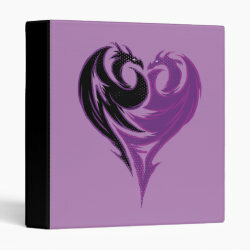 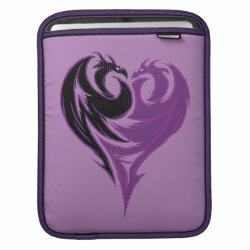 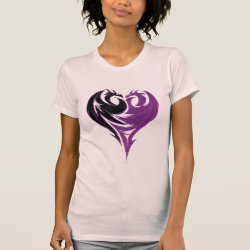 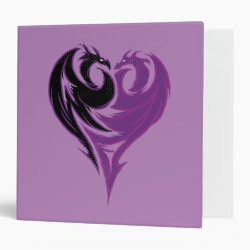 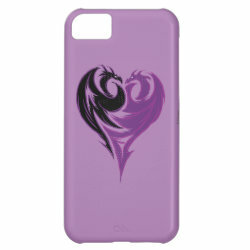 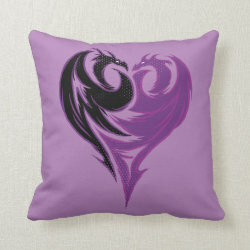 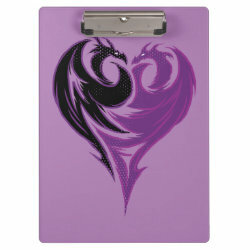 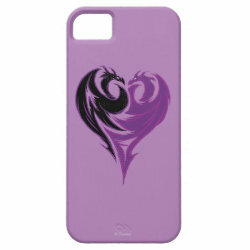 This is a graphic logo of two dragons facing each other to form a heart. 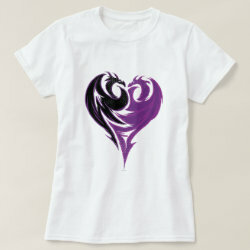 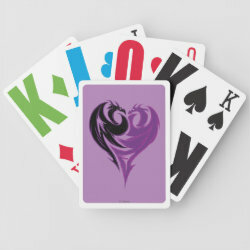 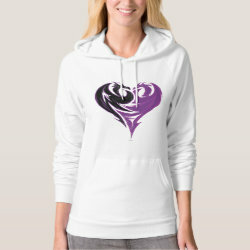 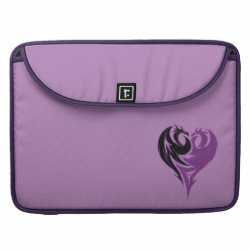 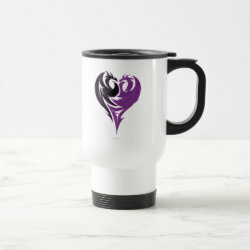 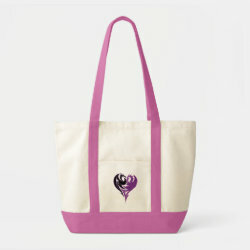 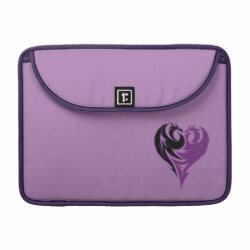 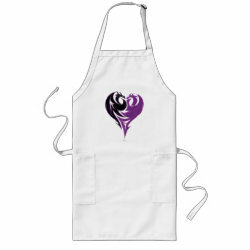 The logo is grunge-style and done in shades of purple and black.